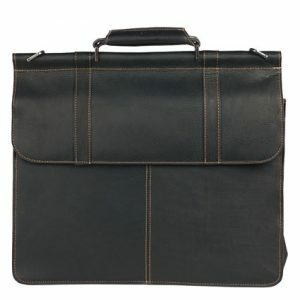 We are giving away this classy Colombian Leather 15″ Laptop Dowel Rod Briefcase! 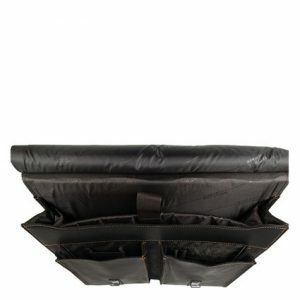 Provide your laptop with extra protection. 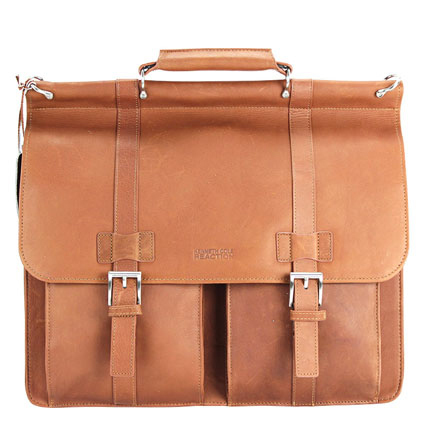 This fine leather briefcase features a durable dowel on its buckling flap, giving the bag a distinctive shape and adding stability. 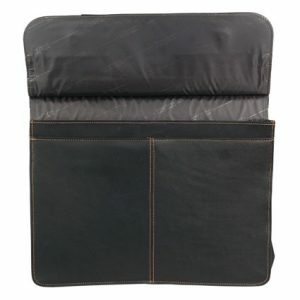 Features a padded compartment for your 15.4” laptop, a pocket for your cell phone, and several other pockets for your business accessories, you’ll be ready to impress everyone you meet. 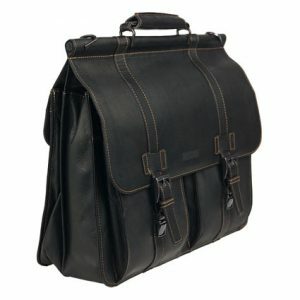 Enter to win this bag by filling out the Rafflecopter form below. Giveaway ends Thursday, July 2, 2015.